Reduce heat wear on your cutting tools, hardening of your stock, and burn marks on the material with coolants and oils from Tool-Krib Supply’s extensive inventory of metalworking products. The right product for your job will extend your tool life and help with chip evacuation, as well as improve the quality of the parts you produce. In addition to traditional machine cooling fluids, today’s coolants come in “green” vegetable formulations and formulations that stay cleaner and last longer in the sump. 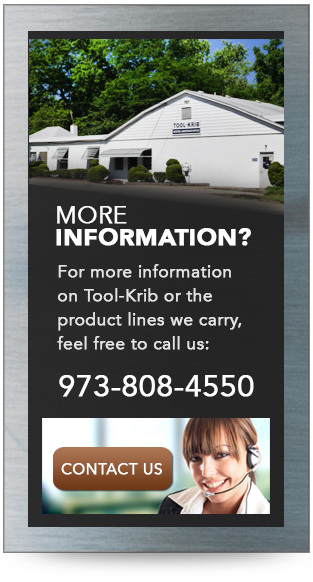 Serving customers in New Jersey, Pennsylvania, New York, and elsewhere in the United States and around the globe, Tool-Krib has built an enviable reputation over its 75-year history as the go-to supplier for quick delivery of coolants and oils, as well as related products for the metalworking industries. Condat Corp. – Mecagreen and Polybio vegetable and preservative-based oils; Condacut Neat dual-purpose cutting and grinding oils; cold-heading (forming) lubricants. Houghton International –high-tech coolants, hydraulic and metalworking oils and lubricants, including fluids for metal cleaning, finishing, forming, protecting and removal, andsteel mill production, as well as synthetic and semi-synthetic fluids. ITW Rustlik – Ultracut product line, a good general-purpose lubricant/coolant; recognized for its water-soluble coolants; also offers very good vegetable-based oils. Walter USA – ValCOOL® product line ofindustrial coolants, including synthetic and semi-synthetic fluids, specialty fluids, additives and accessories. Extended tool life is of major importance in metal manufacturing processes. Coolants remove heat from cutting and grinding processes, thereby extending tool life, and they also help with chip evacuation during metal removal. Coolants and lubricants generally fall into three broad categories: water-soluble, a concentrated oil-based product that you mix with water; semi-synthetic, which is a synthetic product that you mix with water; and full synthetic, which you also dilute with water. Tool-Krib provides coolants and oils to any industry that uses metals in its manufacturing, from general machining to aerospace and defense, medical, energy, automotive, and general engineering. In addition to our coolants and lubricants, Tool-Krib supplies myriad products to support metal manufacturing from start to finish, from machinery, air and power tools, chucks, clamping and fixturing, band saw blades, tool holders, cutting tools, boring tools, threading tools, abrasives, precision tools and personal protection equipment to assembly fasteners, adhesives and tapes, and material handling equipment. We also carry a full line of maintenance, repair and operations (MRO) supplies. Our expert sales force—whose members average 26 years in the business—is ready to help with all your needs. 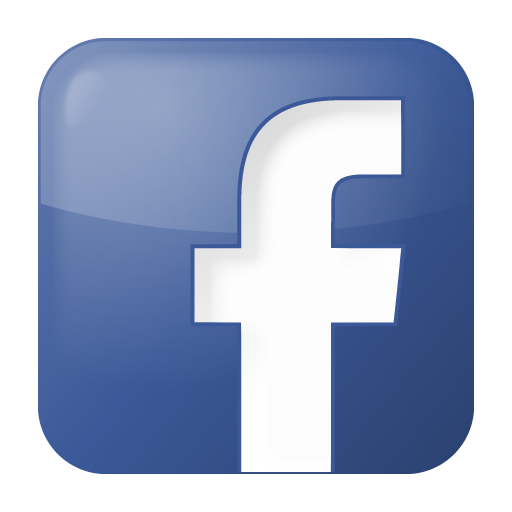 Should you not find the exact coolant or oil you’re looking for, please contact us for assistance with a stock or custom order.